When you're looking for quality, energy-efficient windows, look no further than Seymour Windows Ltd. Seymour windows are virtually maintenance-free, manufactured of 100% solid vinyl. They won't rot, warp, blister or peel, they never need painting, and are designed for easy cleaning. Each Seymour window is custom-built to meet your specific requirements, and our strict attention to detail ensures that you get a beautiful window that is guaranteed to maintain its shape and colour under the most severe conditions. Low-emission glass is a clear glass with an ultra thin metallic coating. Saves on energy costs, for both heating and cooling. Maximize energy savings while minimizing noise pollution and condensation. Three panes of glass are spaced apart and sealed to form a glazed unit with an air space between each glass. Clear, colourless and odourless, a naturally occurring gas. Increases a windows ability to insulate. Because argon gas does not conduct heat as readily as air, it further reduces the heat transfer between the inside and the outside, helping to keep heat in during the winter and heat out in the summer. Provides the real comfort benefit of increasing the temperature of the inner glazing. A warmer surface is much more comfortable to be near. Translucent pebbly finish that allows light in but obscures view for privacy. Most often used in bathrooms. Permanent colour. Cannot be removed. Reduces glare and improves daytime privacy. Transparent and colourless. A lovely fern-like pattern on one surface, resembles a window after a visit from Jack Frost. Makes a pleasant background for any window. Translucent satin appearance. Creates a unique and sophisticated appearance which obscures view while maintaining a high level of light transmittance. Suitable for dryer vent or air conditioning units. Extend your vinyl window jamb to the drywall on the interior of your opening. Saves work and time on the trim end of your project. Available in widths of 1 1/4", 1 1/2", 2" and 3 1/4". Also available in 5" flexible jamb or 6" interlocking jamb. Paintable pine extension to add depth to your vinyl window jamb. Available in widths of 2 3/8", 3 3/8", 4 5/8" and 5 1/2". Facilitates the installation of interior build outs for interior extensions. Maintenance free, composite white vinyl material with a smooth finish. Used to extend your window jambs to meet your interior finished wall. Widths available 3 1/2", 5 1/2" and 7 1/2". This handle folds down to allow window treatments to hang properly. 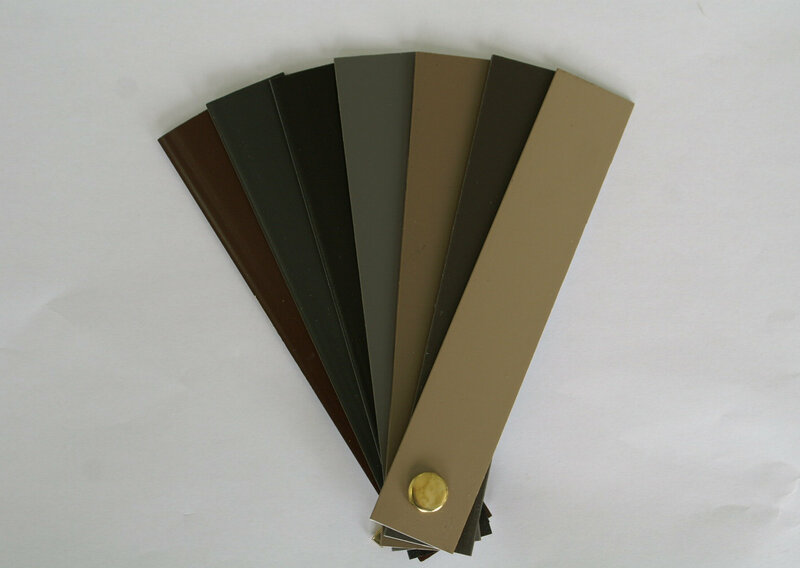 These handles are applicable on casement and awning windows only. Complete with integrated siding j-trim. 2" brick mould is available in white only. 1 1/2" brick mould is available in white, sand, clay, ivory and grey. Nail fin that overlaps the exterior sheating. Z nail fin pushes the window out past the exterior thus replacing the use of a brick mould. Added to the vinyl window frame to increase the structural integrity of the window. Available in 4 5/8" or 6 5/8" primarily used in masonary applications. Utilized in conjunction with the woodframe option in order to cover any exposed wood on the exterior of the window - no painting required. An internal decorative grill enclosed within the insulated glass unit of your window. 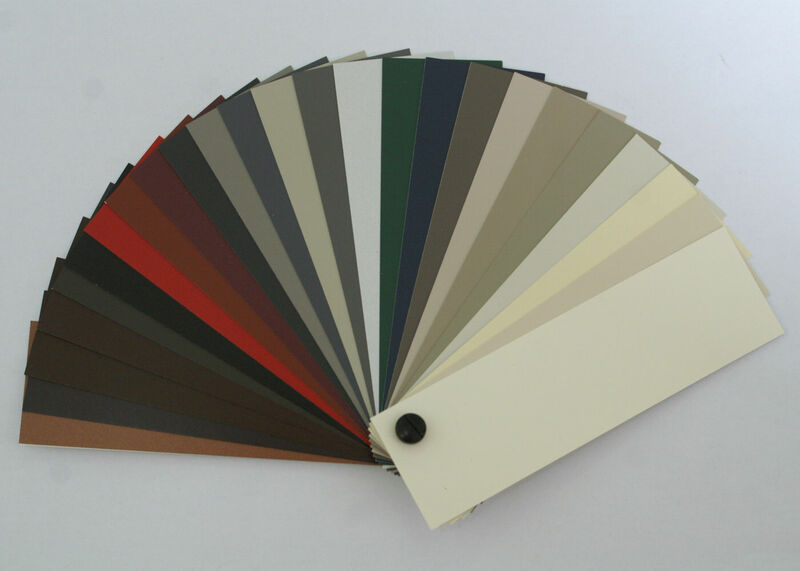 Choose from a variety of styles, colours and profiles to add balance and style to the appearance of your home. Often used in border style patterns. Available in white, brass, pewter or silver. 5/8" contoured bar adds character to your window style. Available in white only. the beauty of your grill style with this elegant round bar. Available in brass, pewter or white. Create the appearance of true divided light windows, with an addition of simulated divided lights. Designed to blend with the contour of our window sashes, a permanent application installed on both the interior and exterior of your window. Available in 3/4" and 1 1/2". Our standard screen of choice. Has excellent properties including water resistance, flexibility, softness and resistance to aging. Is non-combustible & will not rust, corrode or stain. Insect screen. A light weight, tighter woven mesh, keeps those pesky little critters on the outside. When additional strength and resistance is needed, this heavy fibreglass mesh offers good ventilation, good transparence, easy washing and a long service life.